UPDATE (3/8/2019): Yesterday the Governor and the Legislature announced that they were putting a hold on HB 441 to tax professional services so it could be studied further and receive more public input in the months to come. This is the right thing to do and to take a step back to engage in a healthy and open dialogue on the complex and very challenging issues raised in the proposed law. Are you ready to pay TAX in Utah for SERVICES, in addition to sales tax? 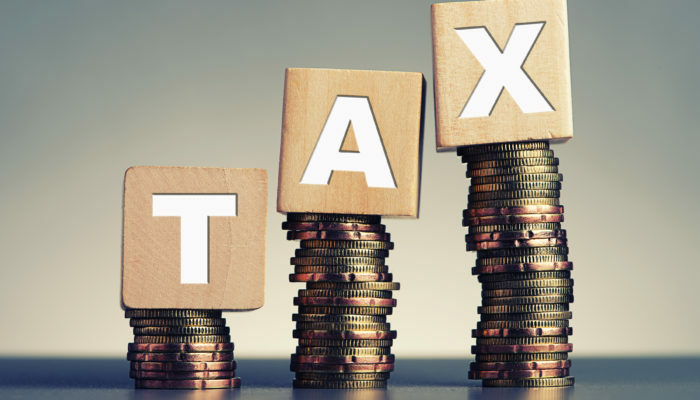 Currently the Utah legislature is fast-tracking a state tax reform bill that would add a tax on services and reduce sales tax and income tax. The change could result in a 3% service tax for all service providers, large or small. Teach piano? Coach or train? Are you an accountant, attorney or financial advisor? Website developer? All these service jobs would be required to pay a service tax under House Bill 441. One major concern is that consumers will go out of state for services, and Utah businesses will lose clients and business because of the loss in competitive pricing. Another concern is that small businesses will be losing 3% of their income instead of passing it on to the customer. How the bill has been presented is a significant concern. It was negotiated in closed-door committee and brought to the floor with only 3 weeks left in the general session. This is not adequate time for the public to become informative, voice their opinion, and properly debate the issues. Chances are, if you’re from southern Utah, you’ve had tostadas at least once in your life. The problem with tostadas a lot of times is that they’re prepared by frying them in a ton of oil, which isn’t too good for the waistline. 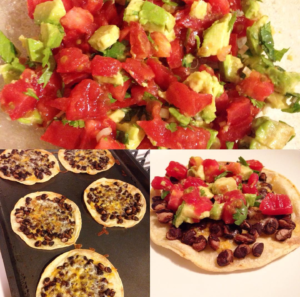 These tostadas are baked rather than fried, so you can enjoy eating them without the guilt! This recipe comes from one of our own here at Gallian Welker & Beckstrom. And everyone who has tried it loves it! These tostadas are delicious, light, and healthy, and perfect for those spring and summer months coming up. Enjoy! 2. Lay out tortillas onto a baking sheet. Brush both sides of the tortillas with the olive oil. 3. Mix black beans with chili powder, cumin, and garlic salt. Top tortillas evenly with the bean mixture. 4. Sprinkle the cheese evenly over the tortillas and place in the oven for 10 minutes. 5. While the tostadas are cooking, prepare the topping. 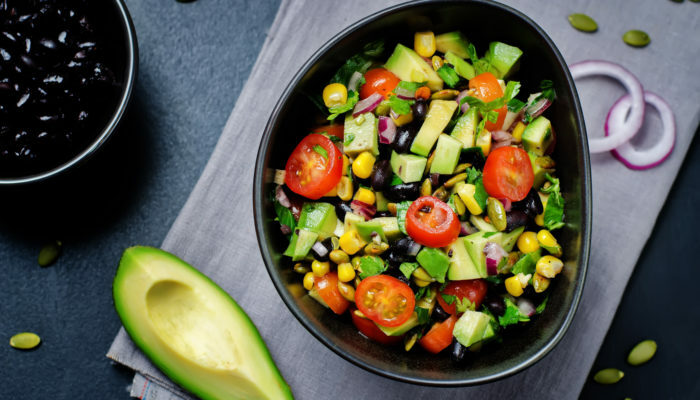 Combine the avocado, corn, green onions, tomatoes, cilantro, and lime juice together. When tostadas are done cooking, top each with a couple spoonfuls of the avocado mixture and enjoy! And by dummies, we mean monkeys. 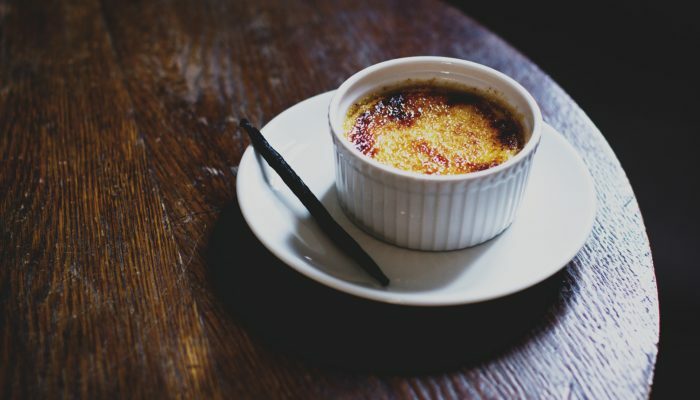 Seriously, this creme brûlée is so easy, even we can make it! And the best part is that it doesn’t require any fancy equipment (like a blow torch). Lacey over at A Sweet Pea Chef is the author of this recipe for Easy Creme Brûlée. We tested it out ourselves, and not only is it easy, but it’s creamy and decadent, just as you would expect a creme brûlée to be. Thanks, Lacey, for making our dreams of becoming a professional chef come true! Always do your research before you give any personal or financial information over the phone. Check with the Better Business Bureau to verify that a business is legitimate, and check their website to see if it looks authentic and trustworthy. It can be overwhelming to deal with so many spam calls on your phone and to try to avoid being scammed or a victim of fraud. But by remembering these tips you can better protect yourself, your loved ones, and your assets against fraudsters. 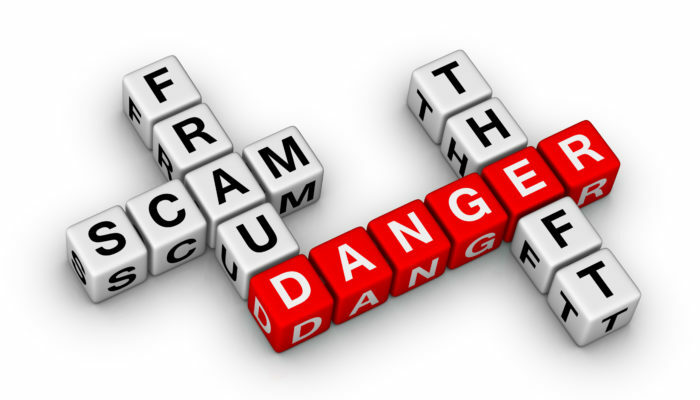 And if you’ve received a phone call, piece of mail, or email that you believe may be a scam, report it to the FTC by calling its consumer hotline at 877-FTC-HELP or by filing a complaint on the FTC website. 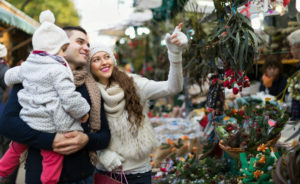 Looking for some family-friendly activities this holiday season? 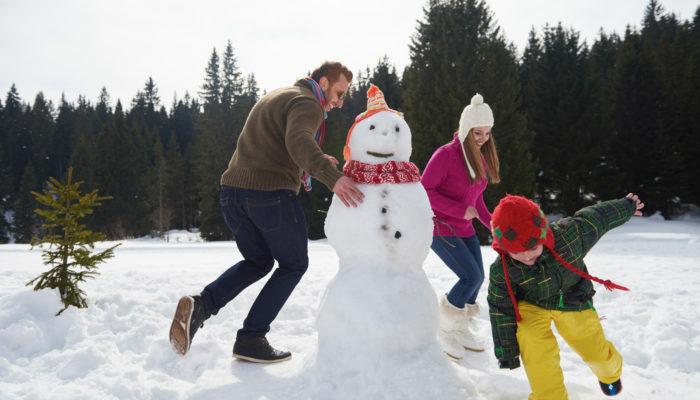 We’ve compiled a list of some southern Utah events and activities that are sure to make your holiday experience a little more merry and bright. 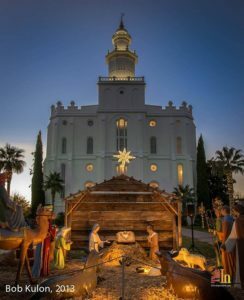 The temple of The Church of Jesus Christ of Latter-Day Saints is a beautiful white monument against the red mountain backdrop of St. George. And during the Christmas season, it becomes even more beautiful as the grounds are decorated with lights. There is even a Nativity scene complete with music and narration that all kids (and adults) are sure to love. Lights, a carousel, and Santa! Town Square on Main Street in St. George is a sure hit for families. Be sure to stop by the Children’s Museum next door and take a stroll down Main Street to visit the shops. Set in the beautiful landscape of Kayenta (past Ivins), the Center for the Arts presents The Enchanted World of Dolls and A Diamond Holiday. Guests can look forward to fire pits, beautiful lighted trees, and holiday music in this desert winter wonderland as they watch the talented performers. Click here to view the events schedule and purchase tickets. If you thought you couldn’t ice skate in the southern Utah desert, think again! Ruby’s Inn at Bryce Canyon offers this classic winter activity for people of all ages. Click here for more information. Tuacahn offers more than just amazing shows! At Christmas in the Canyon, guests can ride a train around the grounds and view the stunning lights, ice skate on a synthetic rink, and visit Santa. Tuacahn also puts on a live Nativity, which is sure to become a family tradition. In this 20-minute telling of the birth of Christ, volunteers act out the story, complete with live animals, narration, and wonderful music. Click here for ticket information. All of us at Gallian Welker & Beckstrom wish you a warm and happy Christmas season.